With the uncertainty of Brexit around us its surprising to hear that many employees have a low intent to stay with their current employer. Does this mean that we need to think harder about our retention strategies and certainly think beyond the pay check to other means of engaging employees? 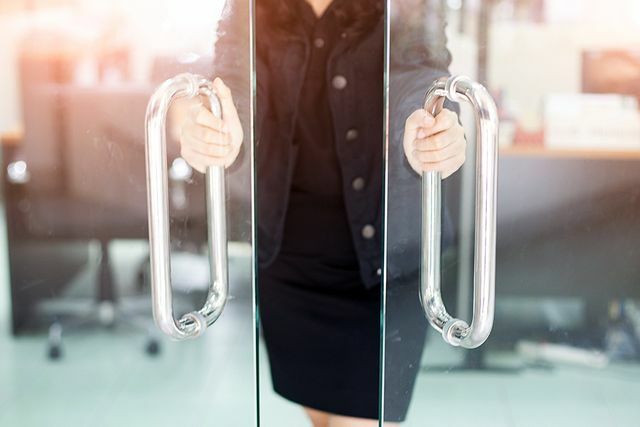 The number of UK employees looking to stay in their current job has fallen sharply over the past 12 months, according to the latest Gartner research. The firm’s Global Talent Monitor report found that 23% of employees indicated a low intent to stay with their current employer, a 13% increase from this time last year and ten per cent higher than the current global average (13%). These findings indicate that the ongoing uncertainty around Brexit has had little impact on both workers’ desire for job stability or company assessments of their economic prospects.